Known for its high-powered, durable blending machines, "Vita-Mix" was coined with an emphasis on "vita," meaning "life." The company was born in 1921 when founder William Barnard, after helping a friend through a significant illness, realized the tremendous impact whole-food nutrition had on health. Simple Vitamix products evolved to industrial strength mixers that could puree raw foods, blend hot soup, grind grain, or knead bread dough. Vitamix rarely sold products internationally before the late 1990s. But as sales slowed in the U.S., the third generation of Barnard family owners decided to go global. After hiring international sales manager James Smith, exports soared to 20 percent of yearly profits, growing hundreds of new jobs in the outskirts of Cleveland. "Exporting is the salvation of our standard of living and the security of our workers," said Smith. "It makes me proud as heck." "I don't," Berg said. "To make big things happen, you have to make big moves. But big moves don't have to be risky. If you describe a risk taker as someone who takes big moves, I'll be that. But we did our homework." 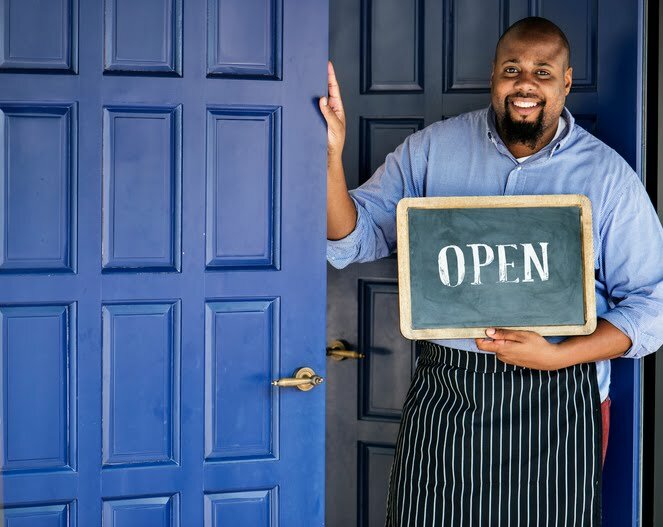 According to the National Association of Small Businesses, entrepreneurs say economic uncertainty, health insurance costs, and a decline in customer spending or cash flow are the biggest challenges they face. 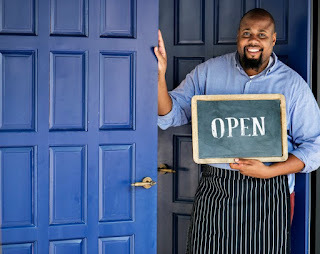 Still, most business owners are fairly optimistic: 75 percent say they're confident in their own business and its future.